Between The Billy Graham Evangelistic Association and Samaritan’s Purse, it is hard for me to keep up with all the projects. So, when I was home last, I got to know a little bit more about the My Hope project of BGEA. I was amazed by the media equipment they send to thousands of people around the world, so they can have an entertainment system in their home to be able to share the Gospel. I just had to share with you. 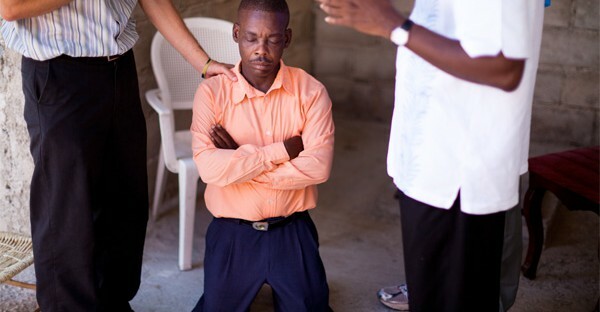 Since 2002, My Hope has reached thousands of people around the world and recently held an event in Haiti. To read more click here. My short video doesn’t even do the project justice. Check out My Hope for more details.